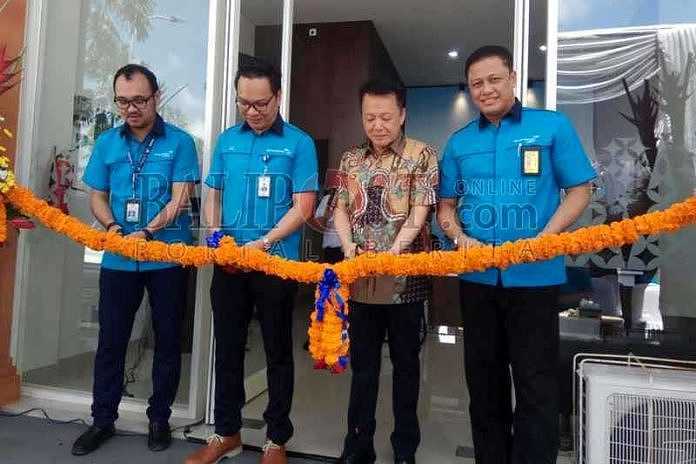 DENPASAR, BALIPOST.com – To provide easy access to package delivery for service users, as well as to support the rapid growth of retail and e-commerce industry in Bali, Garuda Indonesia opened two Cargo Service Centers in Bali, CSC CitraLand and CSC RA Benoa, Thursday (7/12). Both CSCs are not fully managed by Garuda Indonesia Cargo, but through Joint Operations (KSO) with third parties. CSC CitraLand located at Jalan Mahendrata Utara, Ruko Waterpark Square, CitraLand, is managed by PT Berkat Subuh Transpor, while CSC RA Benoa is newly opened at Jalan Ikan Tuna III no. 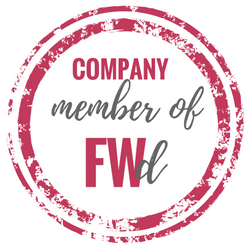 1, managed by PT Dwi Upaya Sukses. According to VP cargo commercial Garuda Indonesia Cargo, Rene Van Joost, Bali is chosen because it is a favorite tourist destination in the world and one of the small and medium business centers in Indonesia. Through this CSC, the shipper does not need to bring packets to the airport, just come to the CSC outlet, and the goods will be shipped directly to the recipient’s home using GO Express products. Service users can deliver their goods according to the need, either based on delivery time (same day, one day, regular), type of shipment such as general cargo and special cargo or can use the type of delivery service city to port, city to door, and door to door . “For Bali the total domestic market share of 30 percent. From this domestic there is Denpasar, East Java, Central Java and Sumatra. If you see denpasar contribution of 10 percent of the total 30 percent of the flight out of Denpasar, “he said.